My episode of that program went something like this: A flight from Chicago to Nice by way of Madrid; a short hop via helicopter from Nice to Monaco; a private limo ride to the Hotel Hermitage followed by a fancy, multi-course French dinner that first evening; two days of visiting the Luxe Pack tradeshow (aka “the actual working part of the trip”); an evening visiting the Monaco Casino (yes, it really was like a scene out of a James Bond movie); and a day free to roam the city, its sculpture garden, the yacht-filled harbor or just to relax on the hills overlooking the Côte d’Azur. Since then, the Luxe Pack series of luxury-goods packaging exhibitions and conferences has grown to include events in New York and Shanghai, too. 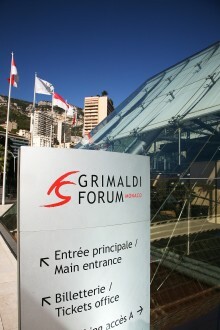 The next one in Monaco is set for Oct. 19-21 at the Grimaldi Forum—a permanent venue for exclusive programs (Back in 1991, my Luxe Pack was housed under a series of temporary tents, albeit fancy white tents with carpeted floors.). More than 6,000 visitors are expected to peruse the 340 displays of such things as crystal-glass bottles for $300/oz. 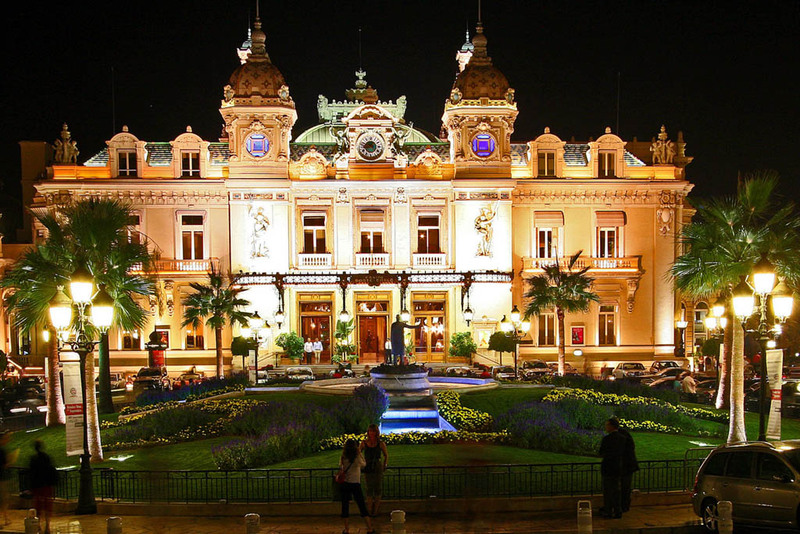 perfume and 100-yr-old cognac, velvet-lined setup boxes for “nearly” priceless jewelry and real Rolex watches, and complex cartons for exotic caviar and rare chocolates, among other higher-than-high-end goods. But don’t worry, those with money to burn still care about the world the rest of us slobs live in, too. There’s a nod to environmentalism with an ECO DESIGN SEMINAR on Oct. 19. The Sustainable Trend, Desirable Development Roundtable will look at “synergies between luxury and sustainable development to meet consumer desires,” says a show press release. We certainly want to have the maid recycle that empty box of chocolates, now, don’t we? But seriously, if you’ve ever been to a Luxe Pack event, you know the value it has for packaging designers, CPGs and their converting suppliers—particularly for the high-end products market, if not for the “real world.” If you’ve never attended Luxe Pack, then figure out some way to go. This entry was posted in coating/laminating, digital printing, flexible packaging, labels, package printing, paper/paperboard/cartons and tagged boxes, cartons, converting, flexible packaging, labels, packaging, paperboard packaging, recycling, sustainability. Bookmark the permalink. Love it! I was reading it Robin Leach’s voice! You are one lucky bugger! Cheers Mark!